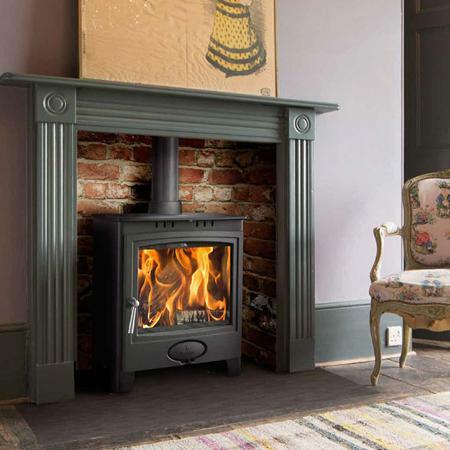 Hunter Herald 14 comes into its own as the British winters become increasingly unpredictable, we put a high value on economy. 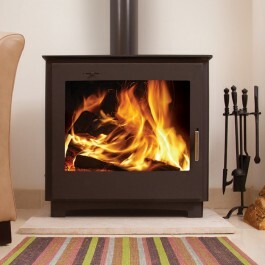 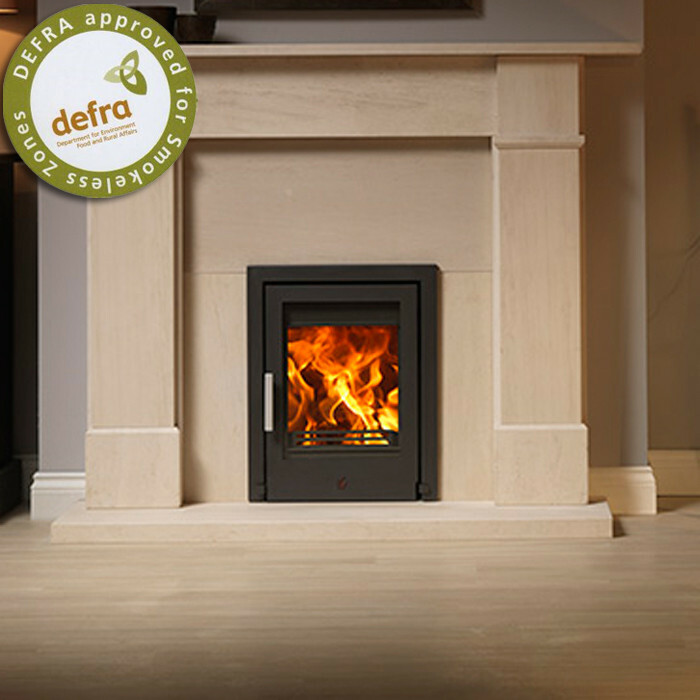 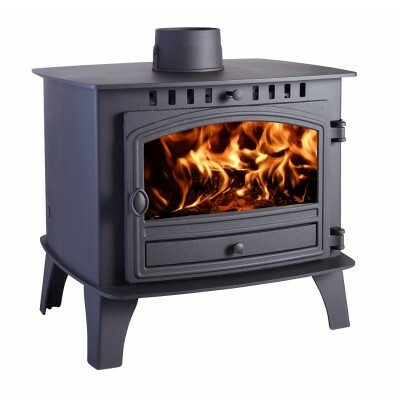 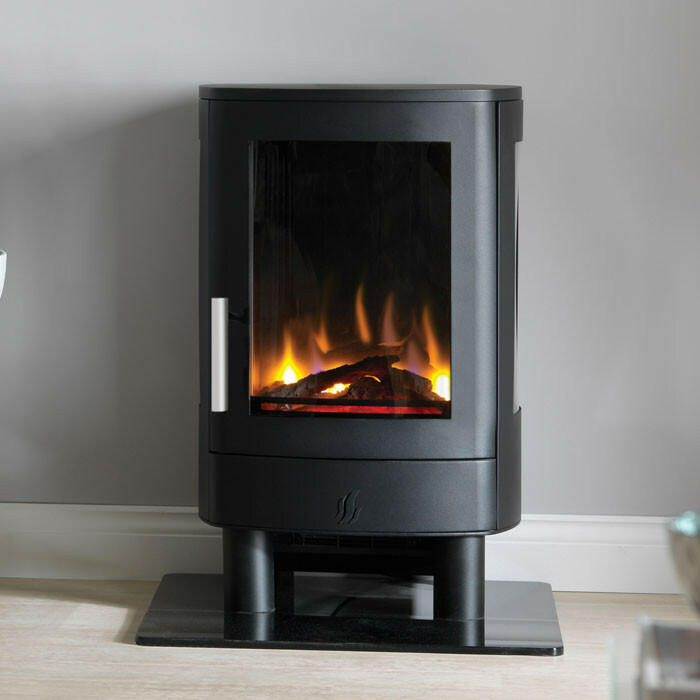 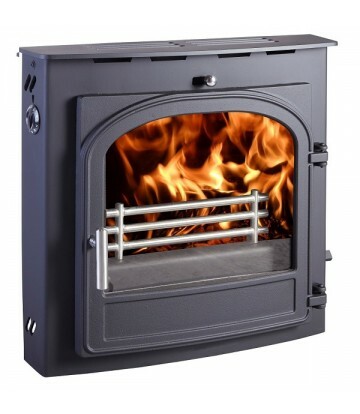 The Herald 14 burns fuel with minimum waste and maximum output.The Hunter herald really is for heating large open spaces giving out a massive 15kw of heat ,so if you don’t want to get up shivering in your pyjamas? 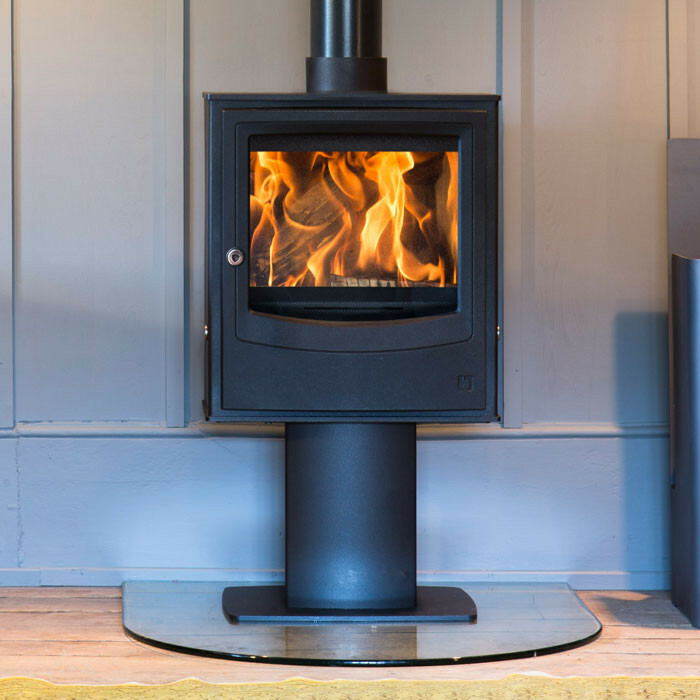 This super-efficient stove can be left to glow overnight, providing welcome warmth at dawn. 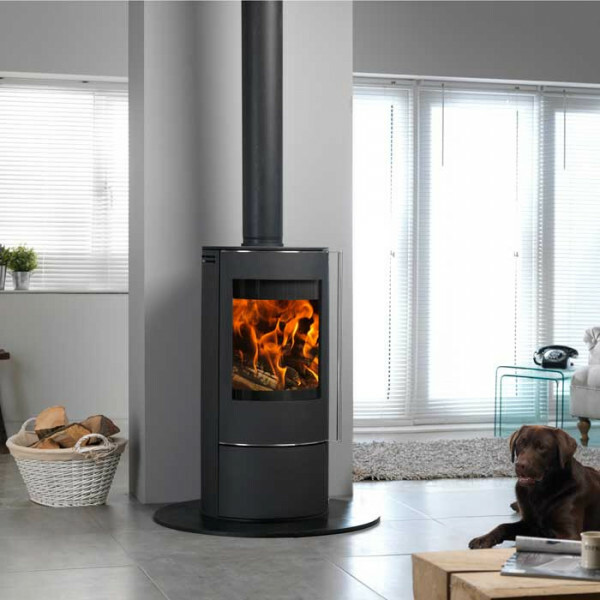 Perfect for family homes, this model makes a very sensible heating solution: just add a wraparound boiler and it will power up to 10 radiators. 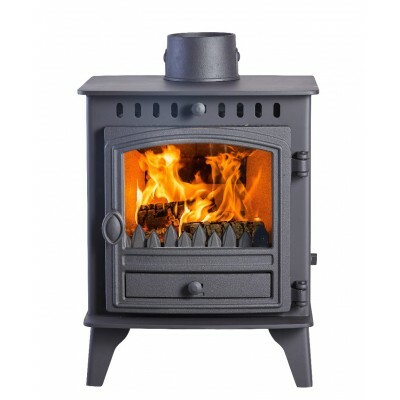 Forget the traditional dawn walk: put on a pot of tea and enjoy your morning!